Arranged by Mark Taylor. Jazz Combo. Holiday, Jazz. Softcover. 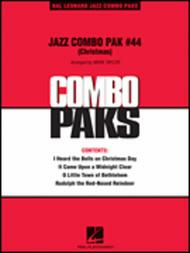 Published by Hal Leonard (HL.7012930). 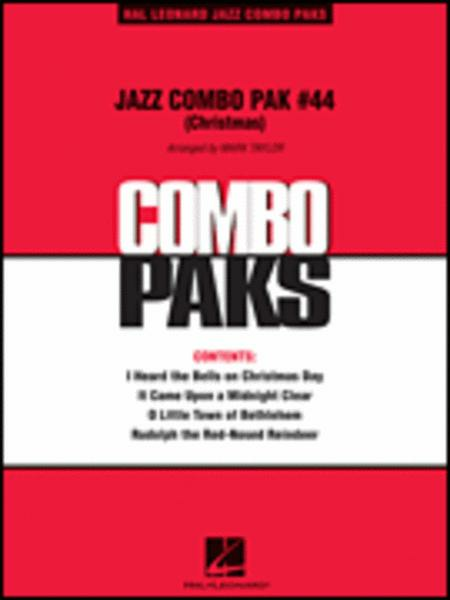 Pak #44 includes: Rudolph the Red-Nosed Reindeer • I Heard the Bells on Christmas Day • It Came Upon a Midnight Clear • O Little Town of Bethlehem.